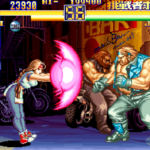 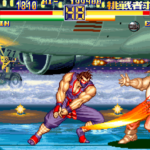 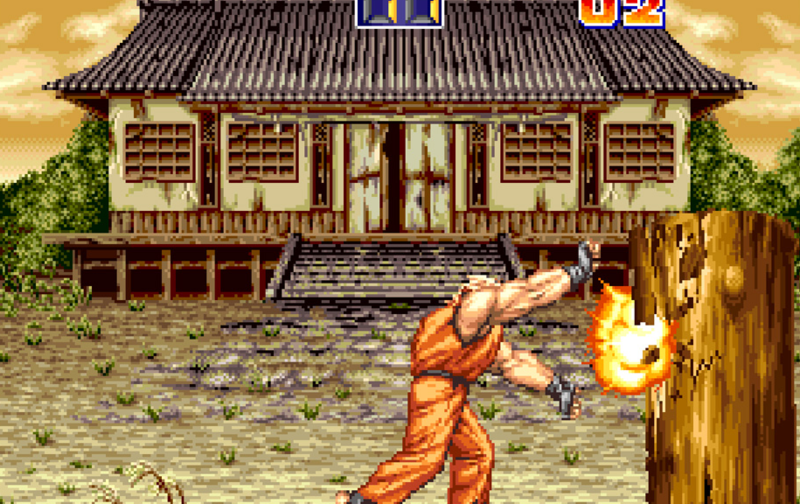 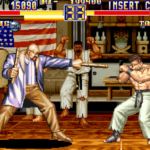 Hamster Corporation has released ACA NeoGeo Art Of Fighting 2 on Nintendo Switch today. 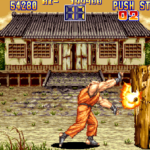 The game is available for USD7.99/823 yen on the Switch eShop. 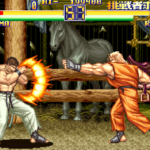 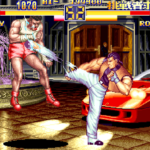 Art of Fighting 2 is a fighting game originally released by SNK in 1994, where 12 fighters compete to become the strongest champion in the King of Fighters.